San Diego’s coastal seat makes it an ideal destination for those seeking sun and adventure. Whether you’re traveling to this beautiful California city for work or play, there are several worthwhile museums, theaters, and outdoor activities to partake in. 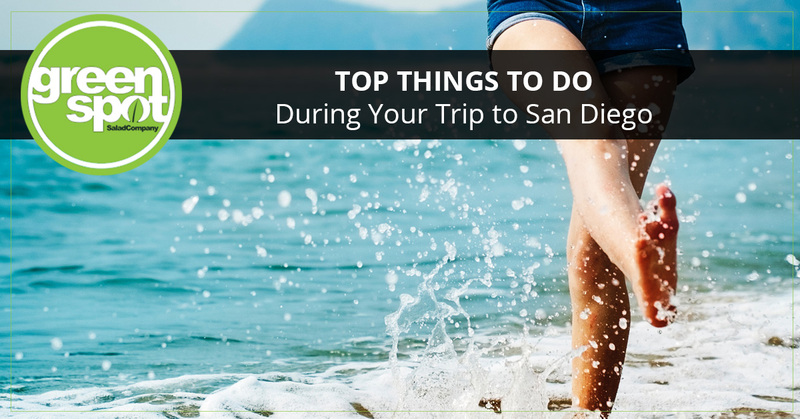 Before you spend your entire vacation on the beach, check out our list of top things to do during your stay in San Diego. Balboa park has become a favorite spot for residents and visitors due it’s iconic scenery. Originally constructed for temporary use during the 1915-16 Panama-California Exposition, Balboa Park boasts fantastic buildings that are beautiful enough to be an attraction themselves. Surrounded by gorgeous lawns, trees, and fountains, families and individuals can find something to enjoy at this park. 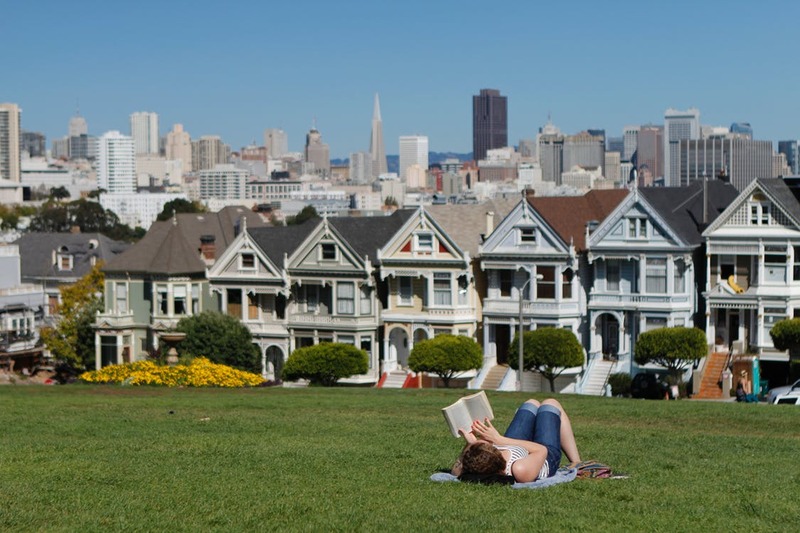 Whether you plan on taking an afternoon stroll before dinner or an afternoon bike ride, you’ll love everything this California park has to offer. A top item on your list of to-do’s should be to take a day to visit the San Diego Zoo. This renown zoo displayed its first animal in 1916, which was a Kodiak bear named Caesar. Today, the most popular inhabitants are the Giant Pandas, but these furry friends aren’t the only animals you’ll see. The San Diego Zoo boasts animals from all over the world, from koalas to warty pigs and an albino boa constrictor, there are over 4,000 rare and endangered animals that live on the zoo’s 100 acres. Also worth noting is the zoo’s prominent botanical garden, with more than 700,000 exotic plants. San Diego is known for a variety of healthy and nutritious restaurants, so be sure to visit a few during your stay. If you’re looking for a restaurant near Sorrento Valley or 4S Ranch, be sure to stop by Greenspot Salad Company for a delicious and heart-healthy meal. We offer a wide range of salads and wraps that are packed with vegetables, superfoods, and healthy ingredients. Our restaurant is committed to providing our customers with fresh, handmade meals using only the finest natural ingredients. Our menu is very flexible, so if you suffer from food allergies or dietary restrictions, we are more than happy to accommodate you. Check out our menu online today! If you’re visiting San Diego for a vacation, there’s a good chance you already planned on going to the beach. With the large array of beaches available, it’s important to do your research before you pack on the sunblock and soak up the sun. Mission Beach is a wonderful beach to visit any time of the year. Whether you’re looking to watch some sand volleyball or you’d like to rollerblade or bike along the coast, you’ll love everything this exotic beach has to offer. As you can see, there are many fun things to pencil into your trip to San Diego. When it comes to healthy and nutritious meals, be sure to visit one of Greenspot Salad Company’s convenient salad bar locations.